Onsite LaserMedic is proud to serve Chatsworth CA with the latest office technology, well-stocked inventory of laser printers and copiers, and highly trained technicians from our local office. Our offerings include Copiers and MFPs, Laser Printers, Production Equipment, and a wide range of document and printer leasing services to accommodate your every business need. We partner with innovative technology manufacturers like Canon, Xerox, and HP to provide you with the very best in copiers, HP printers, and other office equipment and supplies in Chatsworth CA. Our copiers also allow you to consolidate devices by providing functionality that will allow you to copy, print, scan, and fax from one convenient multifunction device. We provide desktop HP printers and standalone laser printers for a number of office environments and custom-tailor our proposal to your specific needs. Our laser printers are network ready and have a low cost per page when compared to inkjet devices you might pick up at an office supply chain. 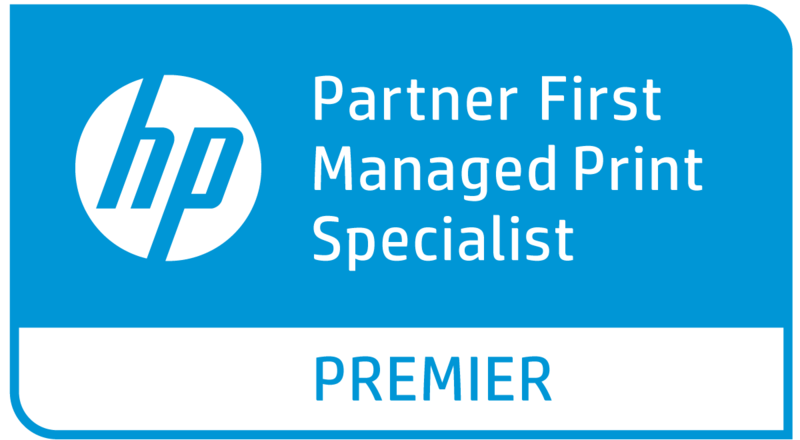 We also service a wide range of HP printers under our Managed Print Services program. 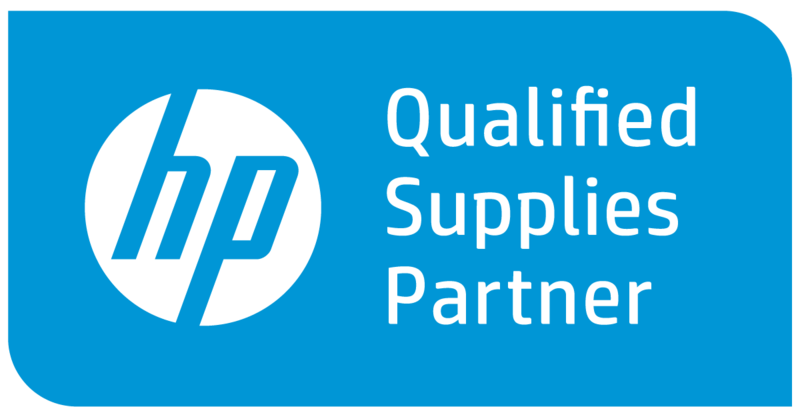 We're able to incorporate your existing HP printers into an MPS plan that also includes a combination of new equipment, where needed. Regardless of the duty cycle, speed, functionality, or color requirements our laser printers can cover all of your most essential office printing needs. Between the top of the line products and award-winning service, you can rely on Onsite LaserMedic for all of your document and printer leasing needs. Reach out for one of our sales professionals, and we will be happy to provide you with a free print assessment to evaluate the most efficient way to maximize your printers. 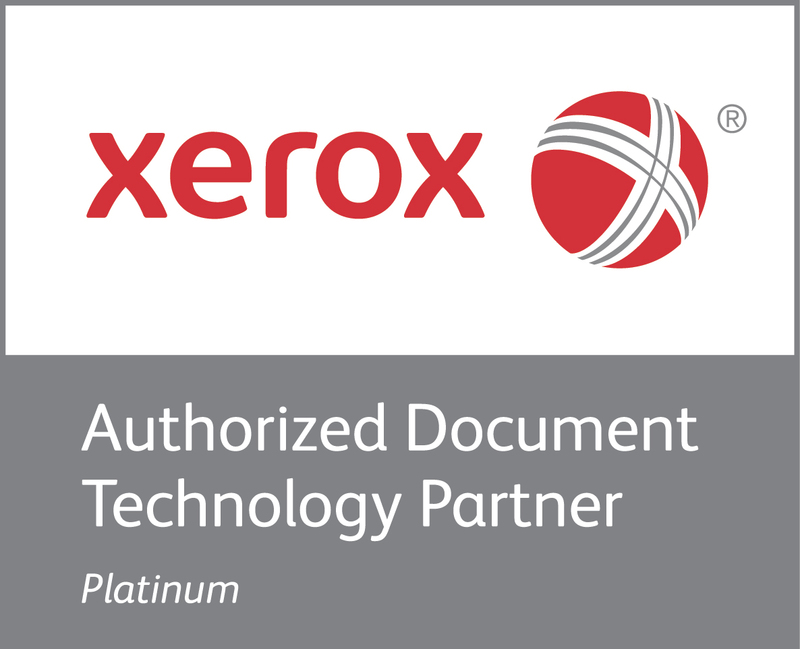 We are an authorized dealer for copiers and laser printers from leading manufacturers like Xerox, Canon, and HP.